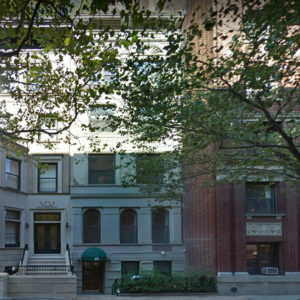 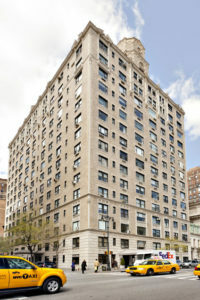 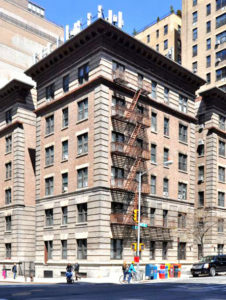 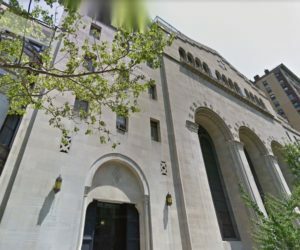 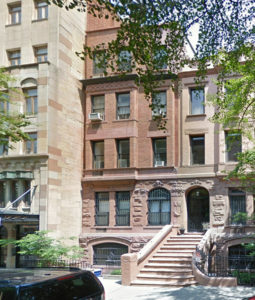 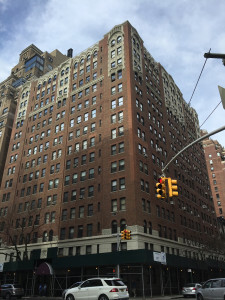 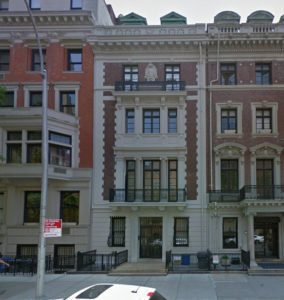 See our Building Database entry for 70 West 71st Street for more information. 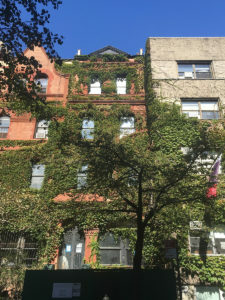 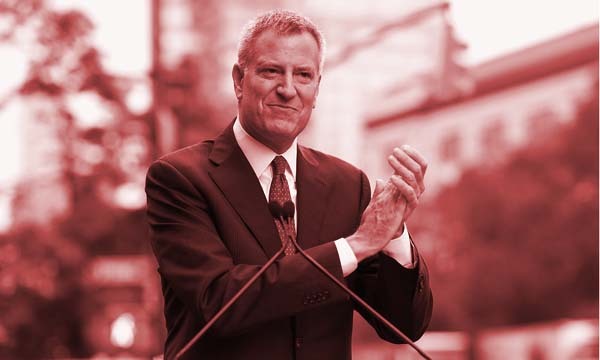 Presentation Description: Application is to legalize the installation of awnings and wall at the areaway without Landmarks Preservation Commission permit(s). 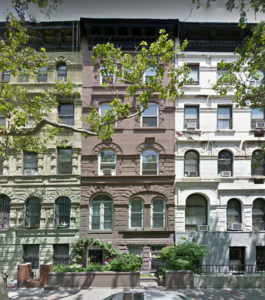 LPC Application: Application is to legalize the replacement of windows installed without LPC permits. 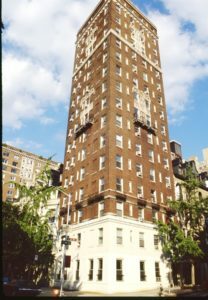 See our Building Database entry for 100 West 72nd Street for more information. 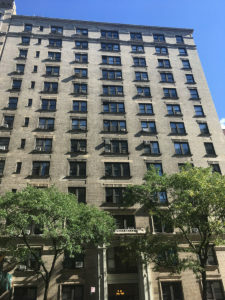 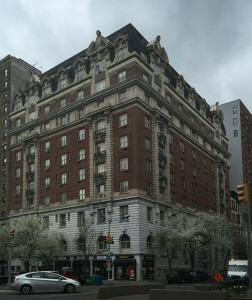 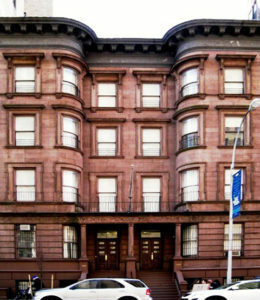 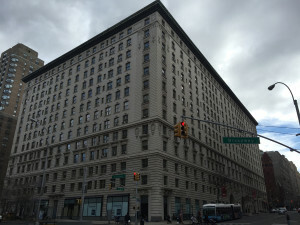 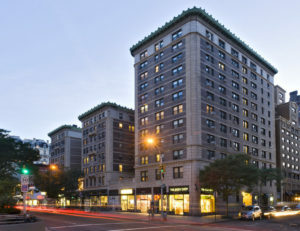 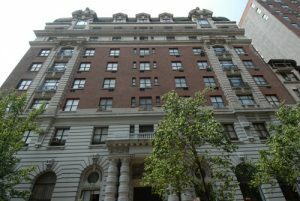 See our Building Database entry for 7 West 83rd Street for more information. 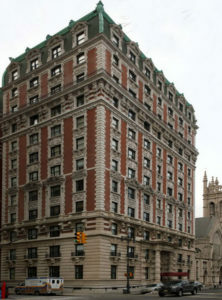 Original Date of Construction: 1902-05. 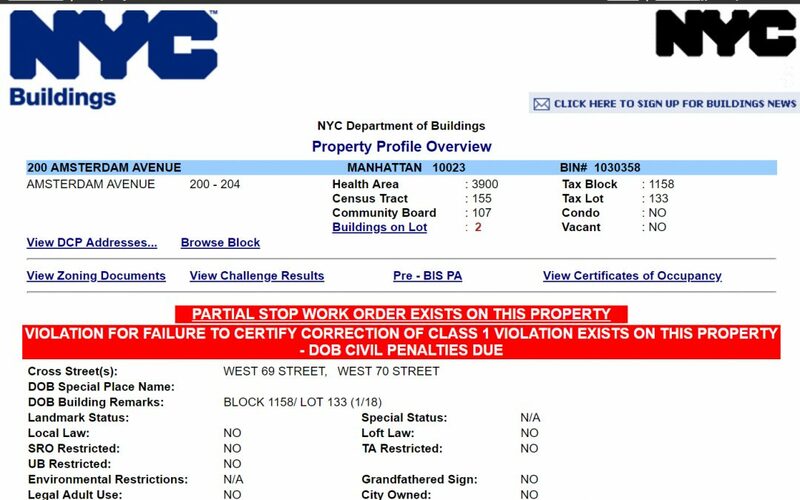 LPC Application: Application is to legalize the installation of certain windows in noncompliance withCertificate of Appropriateness 11-4194, and to replace other windows. 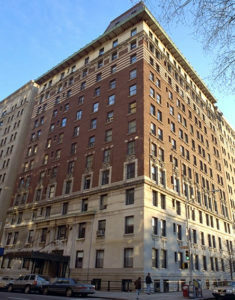 See our Building Database entry for the Hotel Marseilles for more information. 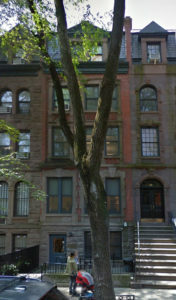 LPC Application: Application is to install a barrier-free access lift. 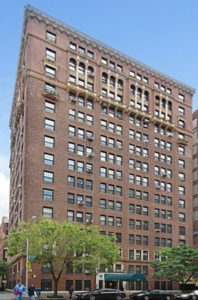 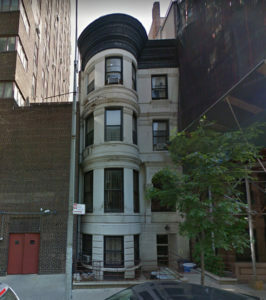 See our Building Database entry for 50-58 West 77th Street for more information. 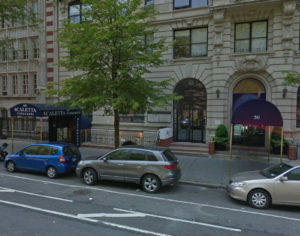 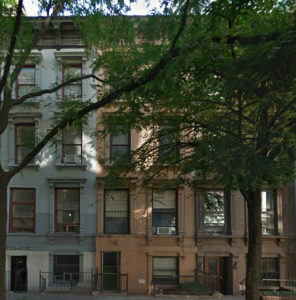 See our Building Database entry for 884 West End Avenue for more information. 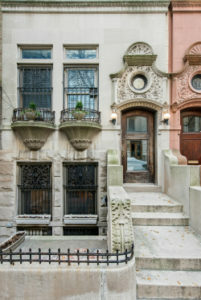 LPC Application: Application is to excavate the cellar and rear yard, and construct below-grade additions. 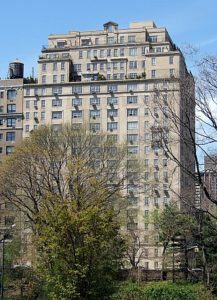 See our Building Database entry for 3 Riverside Drive (The Kleeberg Residence) for more information. 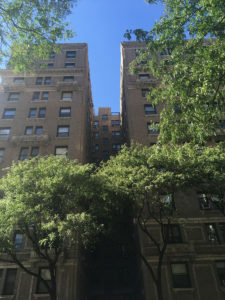 LPC Application: Application is to perform excavation, construct rooftop and rear yard additions, and to alter the areaway. 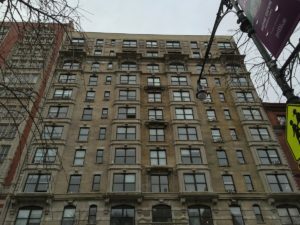 See our Building Database entries for 18-20 West 89th Street, 17-19 West 88th Street, and 21 West 88th Street for more information. 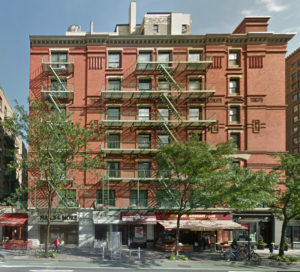 LPC Application: Application is to replace windows and install through-window HVAC louvers. 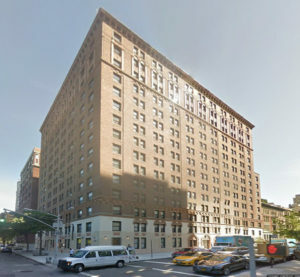 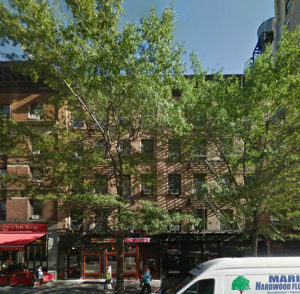 See our Building Database entry for 771 West End Avenue for more information. 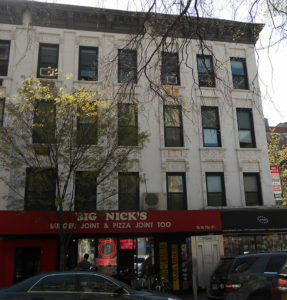 LPC Application: Application is to alter the front façade and areaway. 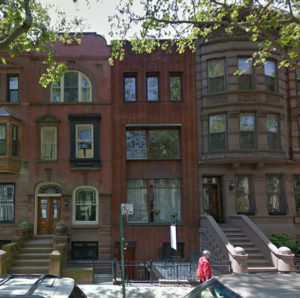 LPC Application: Application is to replace windows, construct rooftop and rear yard additions, and alter the rear facade. 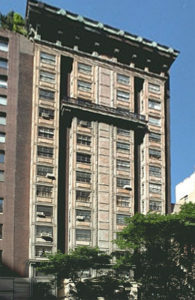 LPC Application: Application is to enlarge window openings. 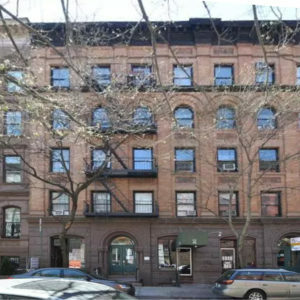 LPC Application: To modify masonry openings at the front and rear facades, replace infill, and alter the areaway. 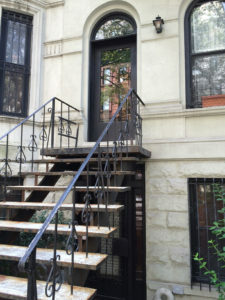 LPC Application: To install a barrier-free access lift. 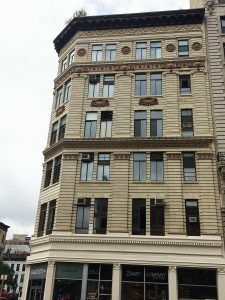 Original Architect: Charles Buek and Co.
LPC Application: Application is to legalize signage installed without Landmarks Preservation Commission permit(s). 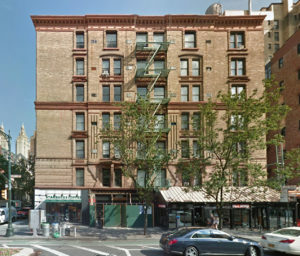 LPC Application: Application is to alter the rooftop bulkheads, construct a rooftop playground, and install mechanical equipment. 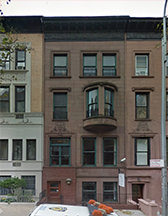 LPC Application: Application is to legalize the installation of storefront infill installed in non-compliance with Landmarks Preservation Commission permit(s).